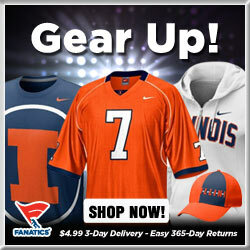 The Rockford Area Illini Club is proud to offer two full lines of merchandise. By clicking on the first picture below, you can visit the RAIC store offering a comprehensive selection of officially licensed Fighting Illini items. 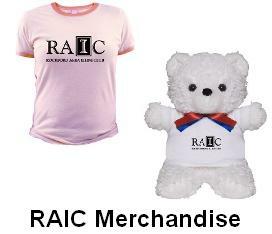 The second picture below will take you to the RAIC store dedicated to RAIC branded items. The profits from each store go directly to our club scholarship fund. Click on the picture below to enter the RAIC store for officially licensed Fighting Illini merchandise. Click on the picture below to enter the RAIC store for RAIC branded items.